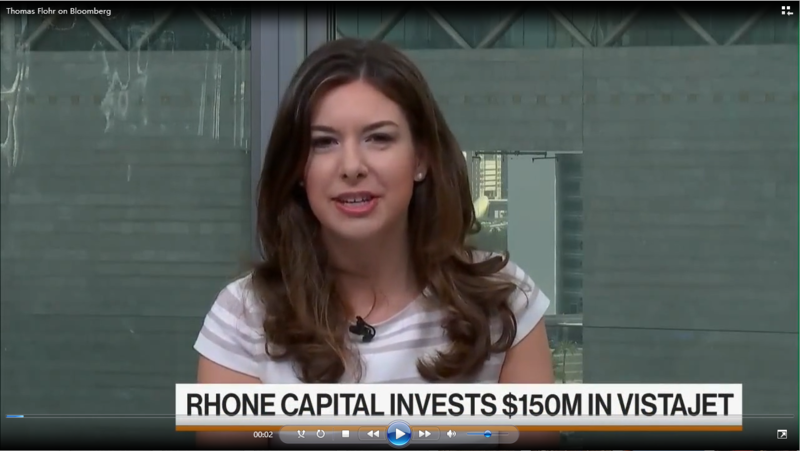 August 23, 2017, London – VistaJet today announces that it has signed a ground breaking transaction with investment funds affiliated with Rhône Capital, which have invested $150 million of cash into the business. 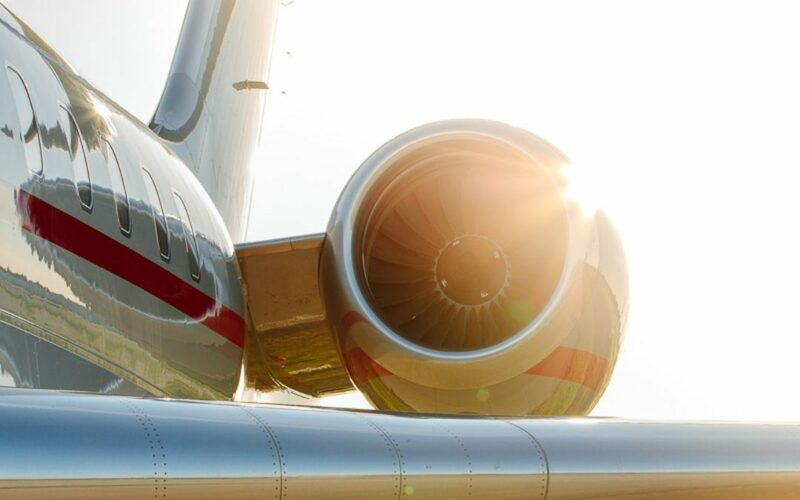 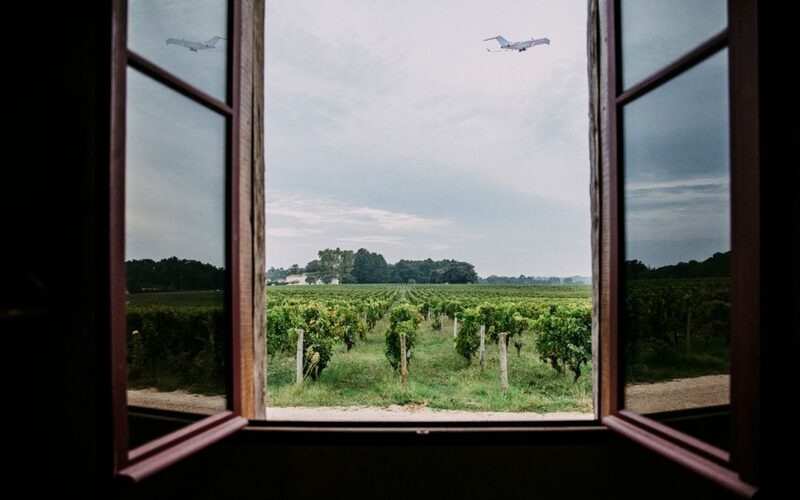 Together with secondary acquisitions, Rhône will have a $200 million stake in VistaJet, in a transaction valuing VistaJet’s equity on a post-money basis in excess of $2.5 billion. 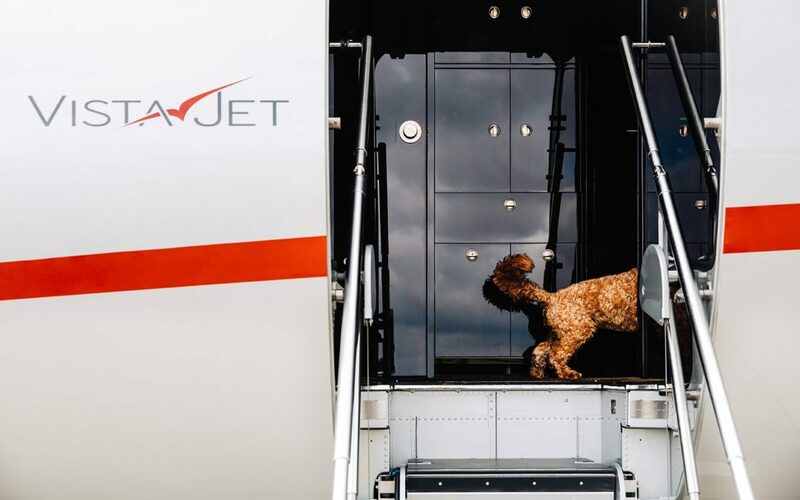 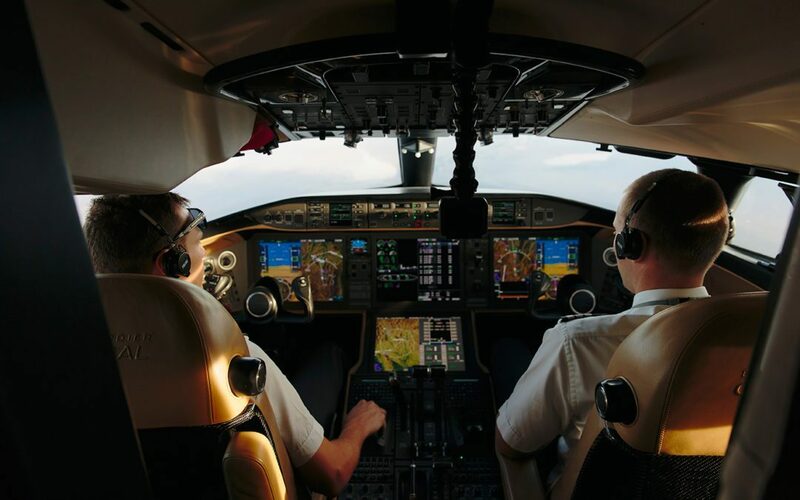 The investment is another key milestone in VistaJet’s growth story and a major vote of confidence in the Company’s strategy and business model.